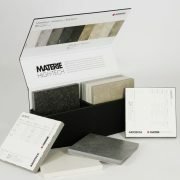 The cradle tile display is an economical simple display that is ideal for sample boards, loose tile & many other items. 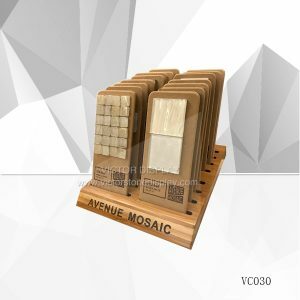 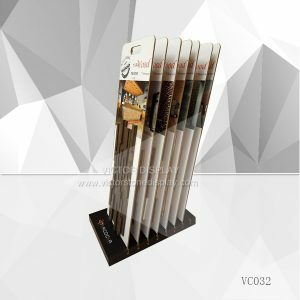 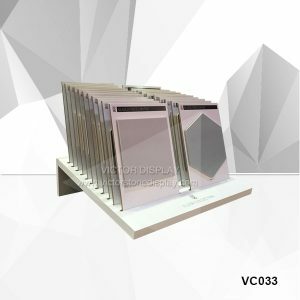 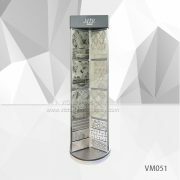 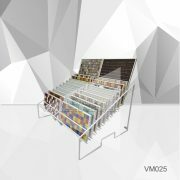 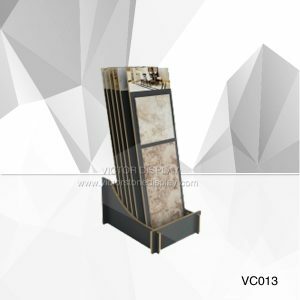 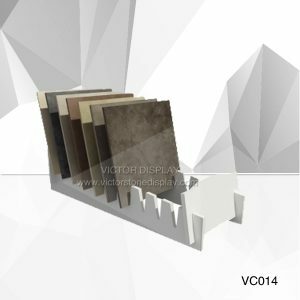 You can display granite stone, marble stone, mosaic tiles, ceramic tile, swatch boards, stone sample, hardwood samples, carpet sample boards. 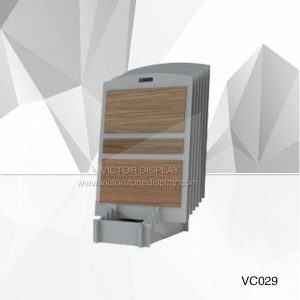 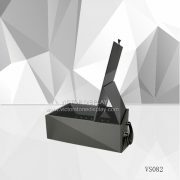 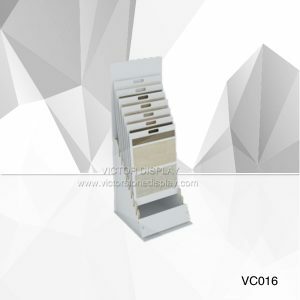 We can manufacture any versions to suit different product quantities, thickness and colors if required.